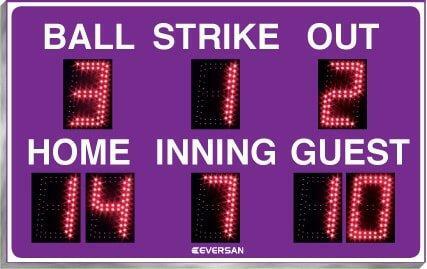 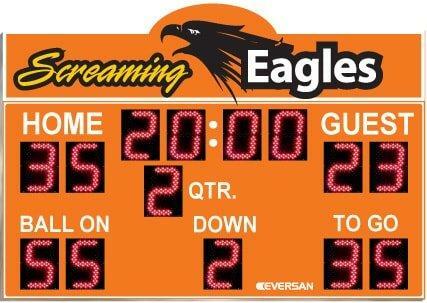 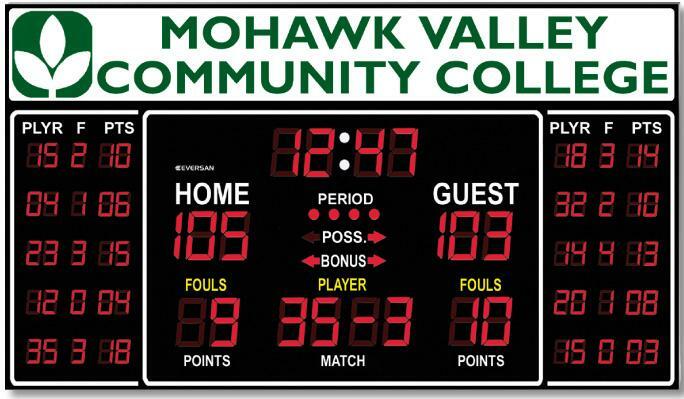 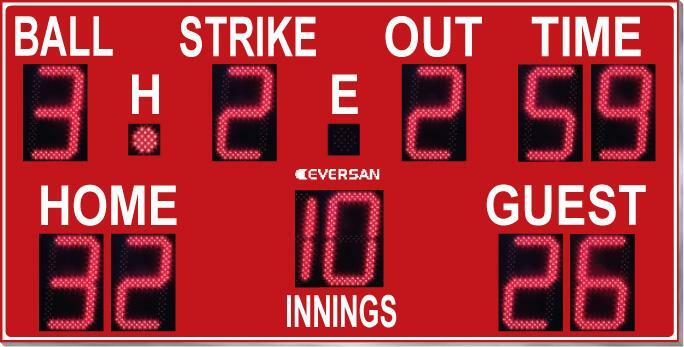 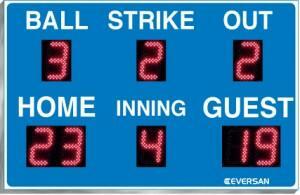 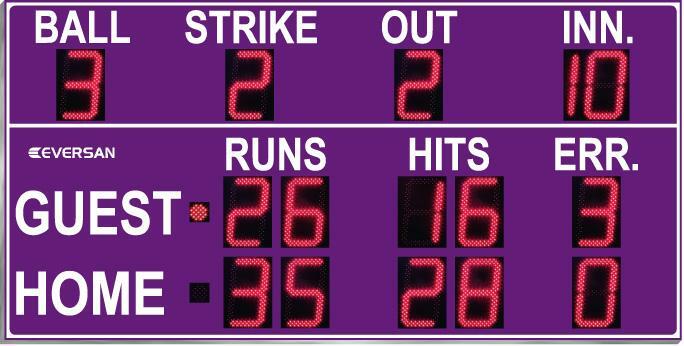 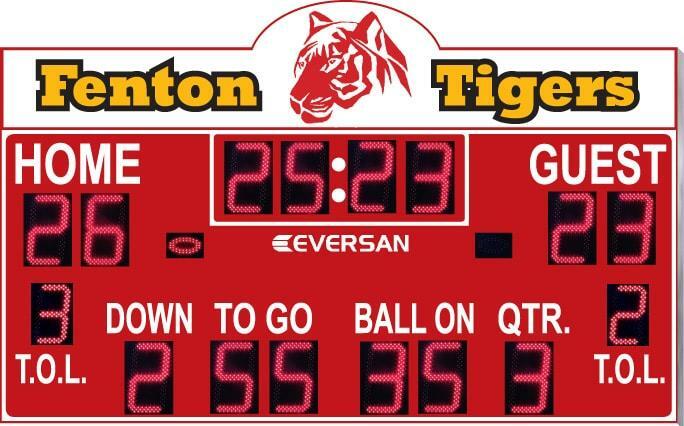 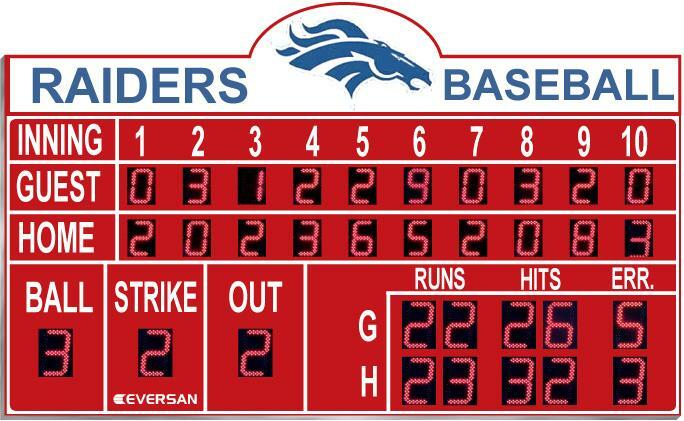 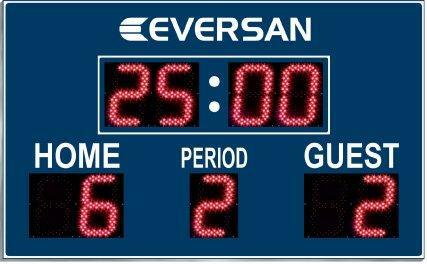 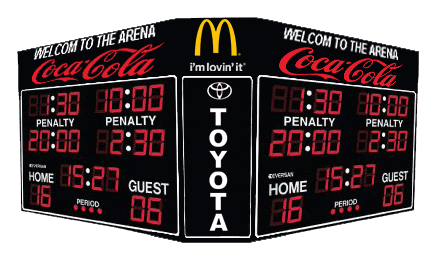 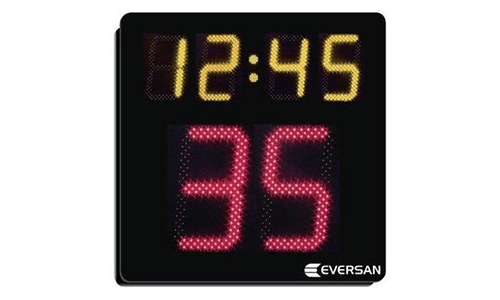 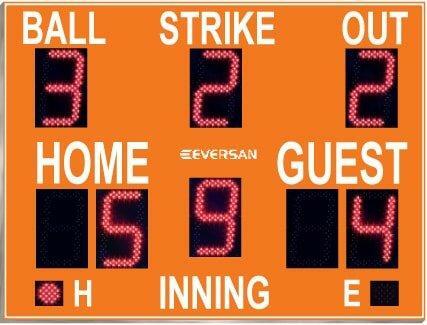 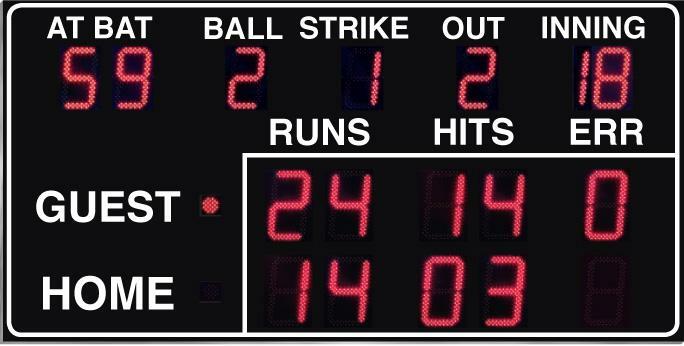 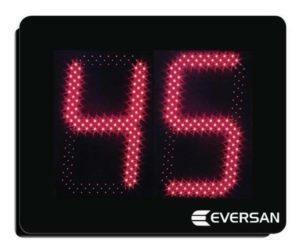 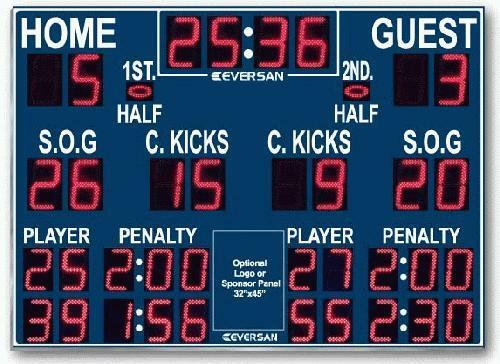 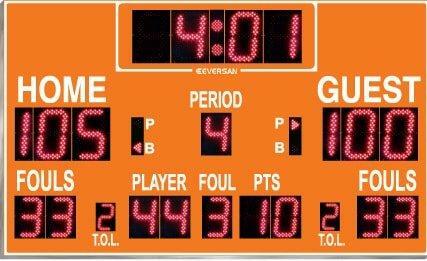 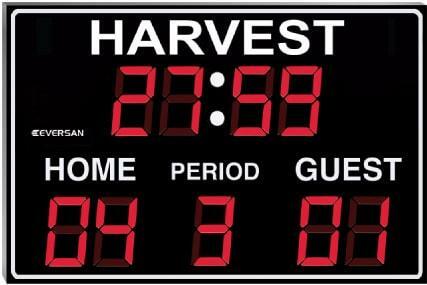 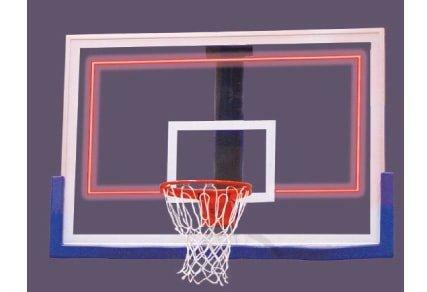 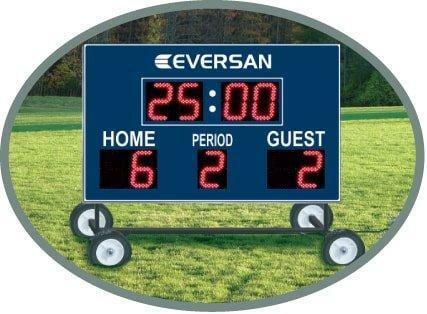 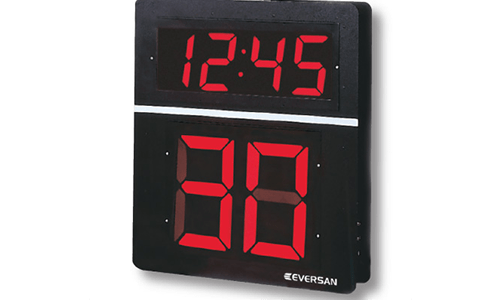 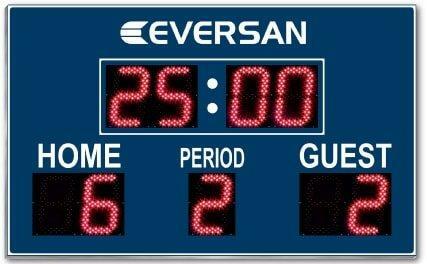 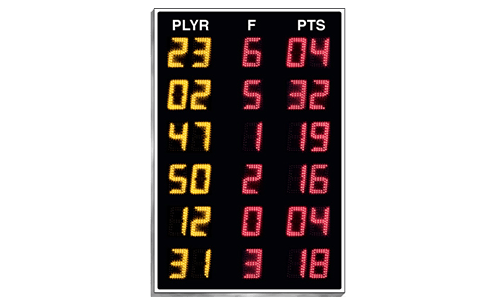 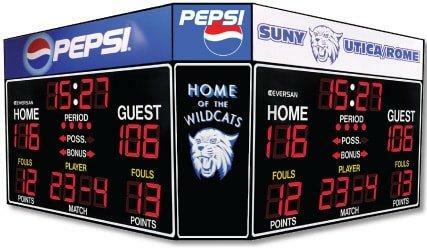 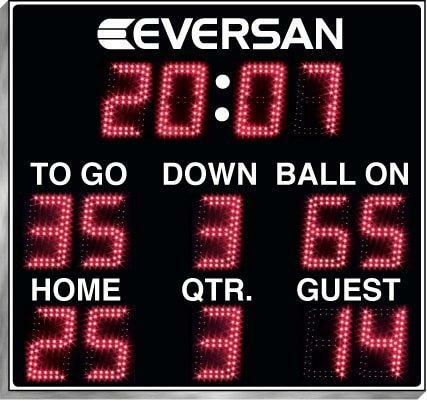 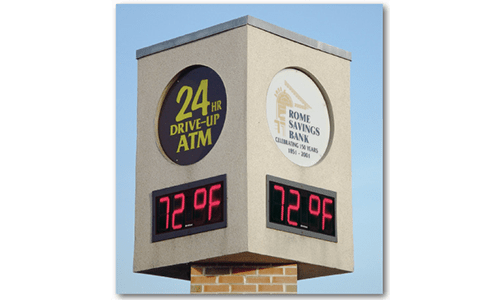 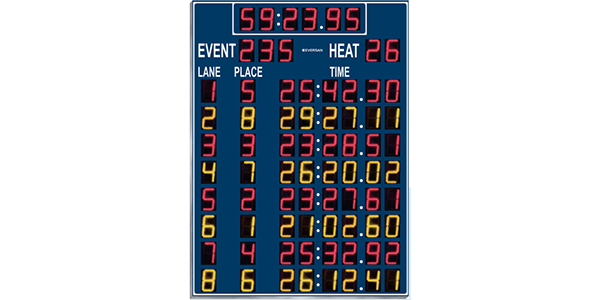 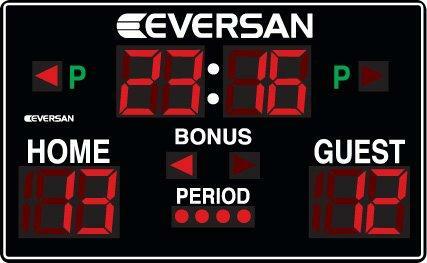 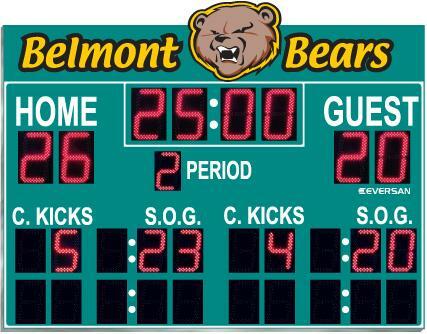 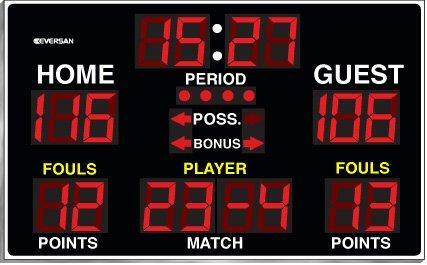 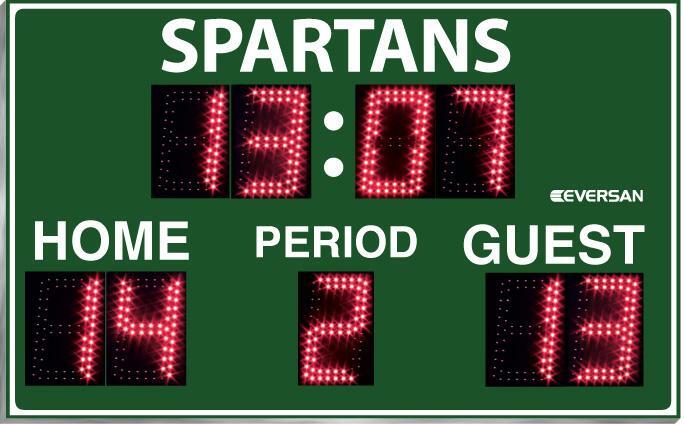 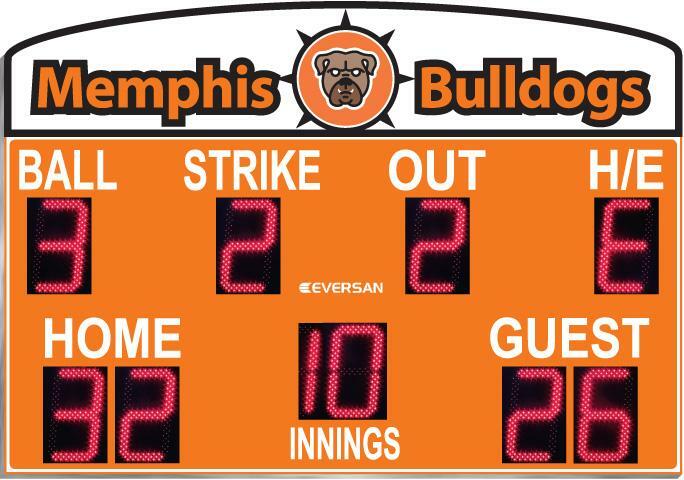 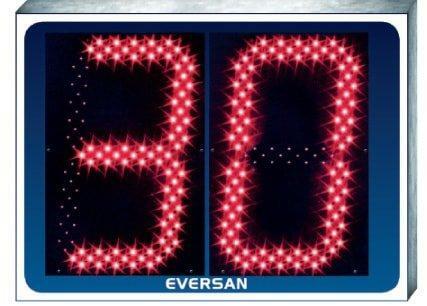 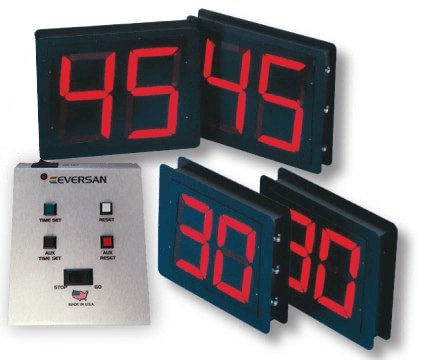 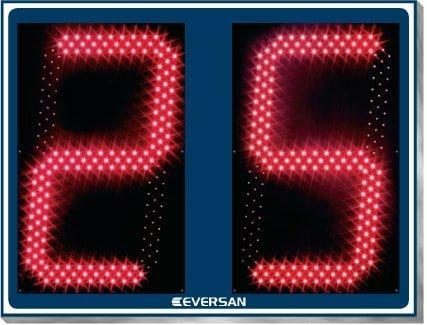 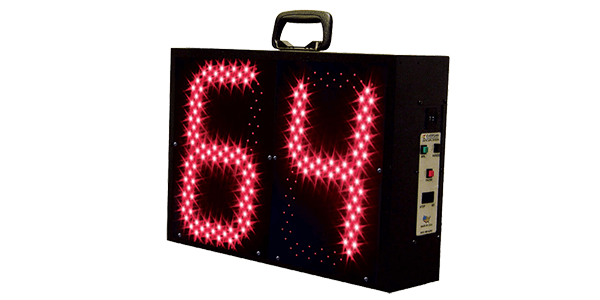 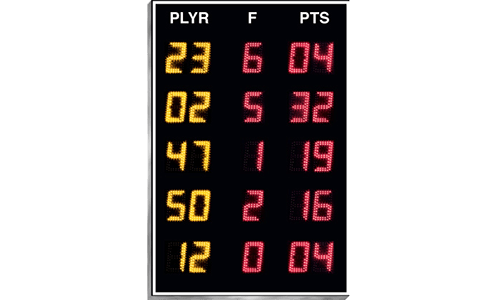 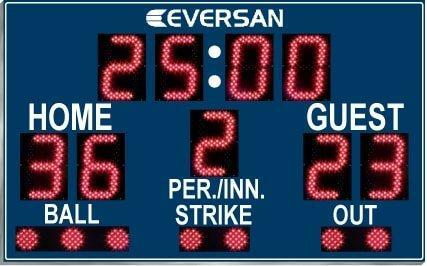 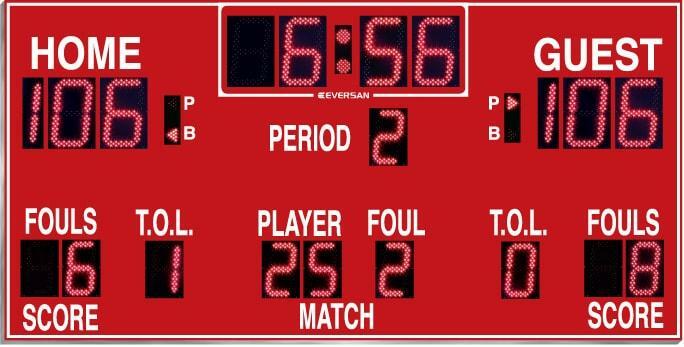 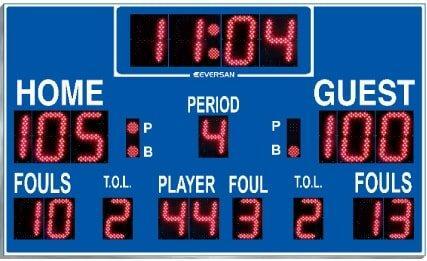 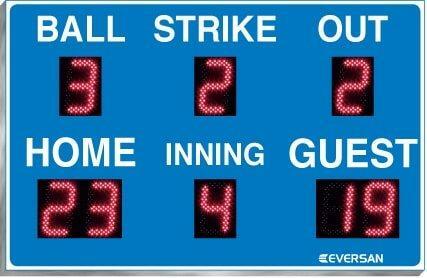 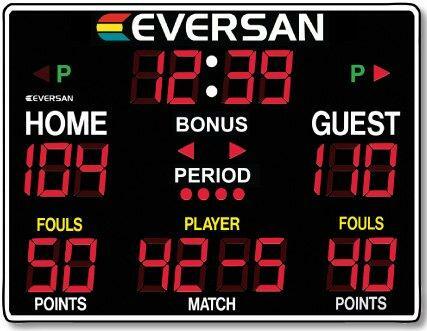 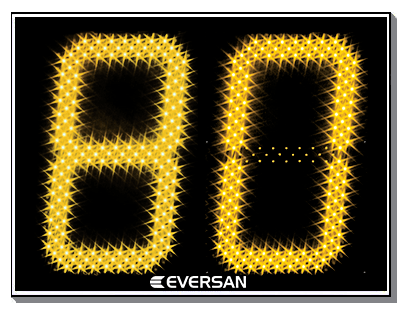 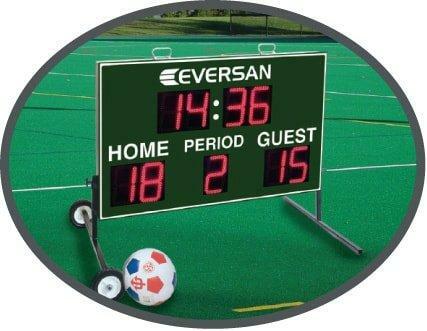 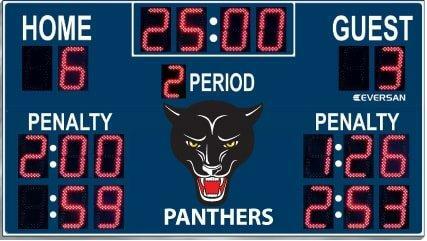 Wireless - Scoreboards, LED Displays, Timers | Eversan, Inc.
Eversan, Inc. products operate using a 2.4 GHz spread spectrum technology. 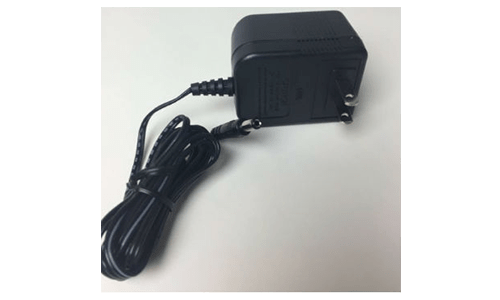 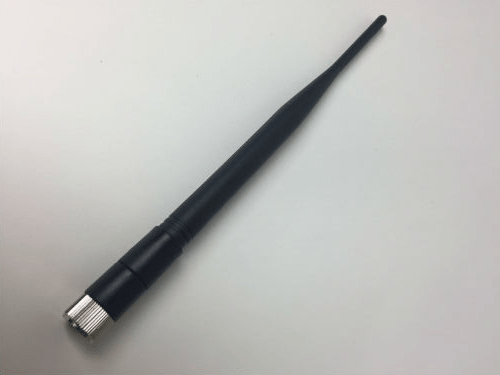 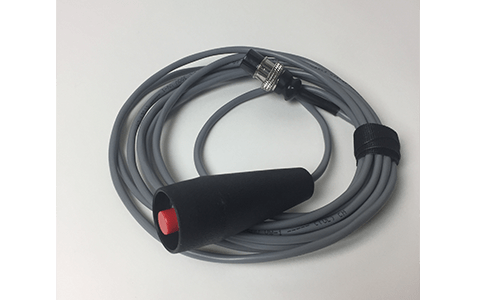 This system offers frequency hopping data transfer without interference from other wireless devices and long-distance communication capabilities with elective antennas that transmit data over a mile long. 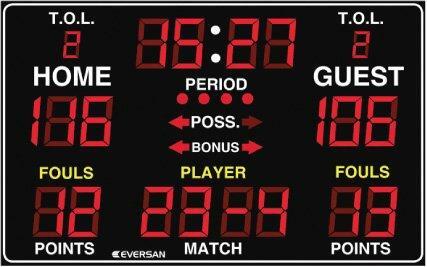 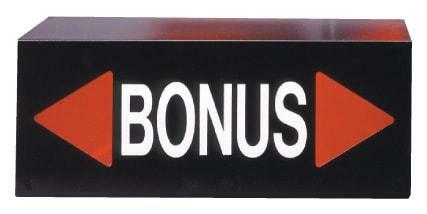 Channel setting is not necessary in same coverage areas as the fully automated dynamic networking scheme enables one control console to operate multiple scoreboards. 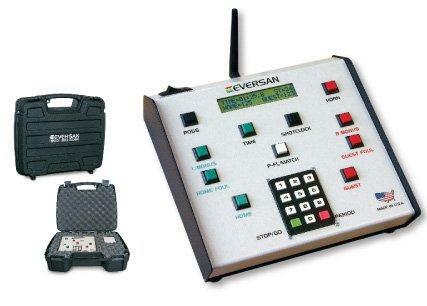 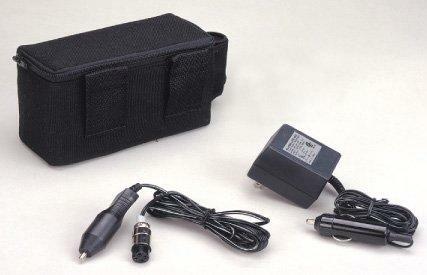 Our wireless system eliminates cable clutter while reducing installation costs and time.